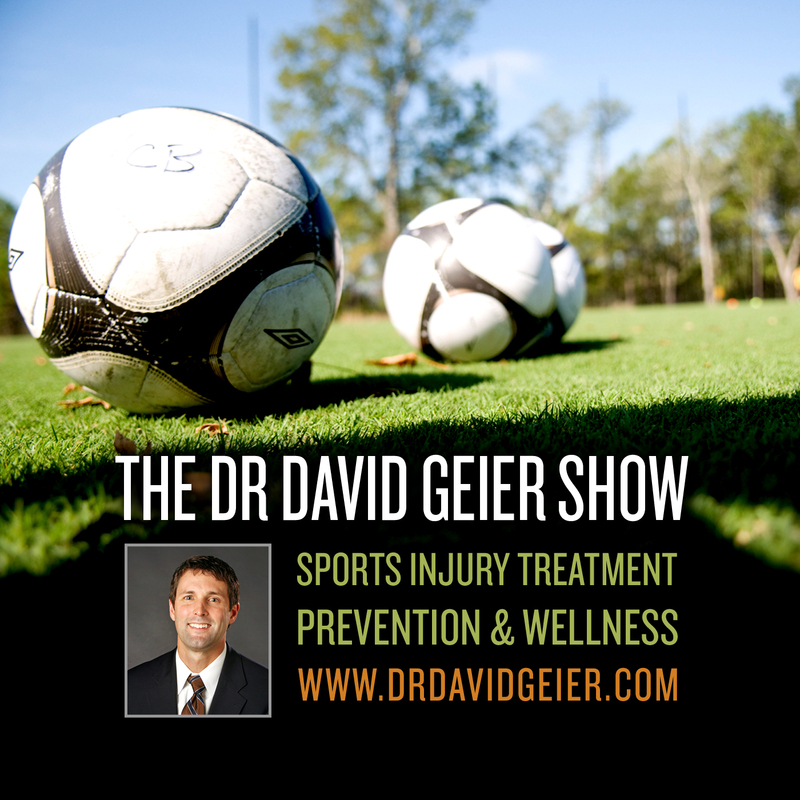 Episode 313: Why is a youth soccer league forcing parents to remain silent at games? This is a quick reference list for the locations of show topics in Episode 313 of The Dr. David Geier Show. Why is a youth soccer league forcing parents to remain silent at games? 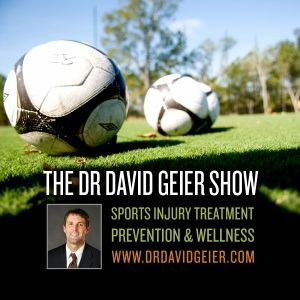 Is knee swelling a sign you could need surgery for a patellar dislocation? When do you need surgery for a Lisfranc injury in your foot? How do you treat a calcaneus stress fracture?